Our friends at Cloything just dropped their fall collection. More rad than ever before, the products range from boxing gloves (yes, you read that right) to rapid trackpants. 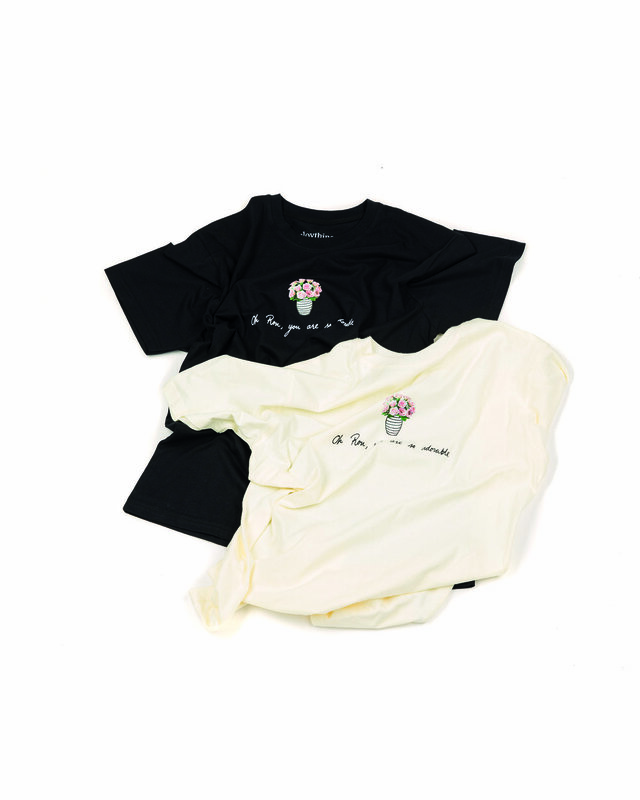 The prices range from 60€ sweaters to 35€ tees, which extremely reasonable considering the quality that they put out. Cloything has clearly found their groove with this collection and they are consistently putting out quality products. If you haven’t already, we definitely recommend checking their stuff out. Full collection below. You might be wondering; whats the deal with the boxing gloves? Well - Cloything put together a boxing match. Yeah, a skate brand from Finland did that. As crazy as it is, watch the main fight below to see what went down at their free-for-all.